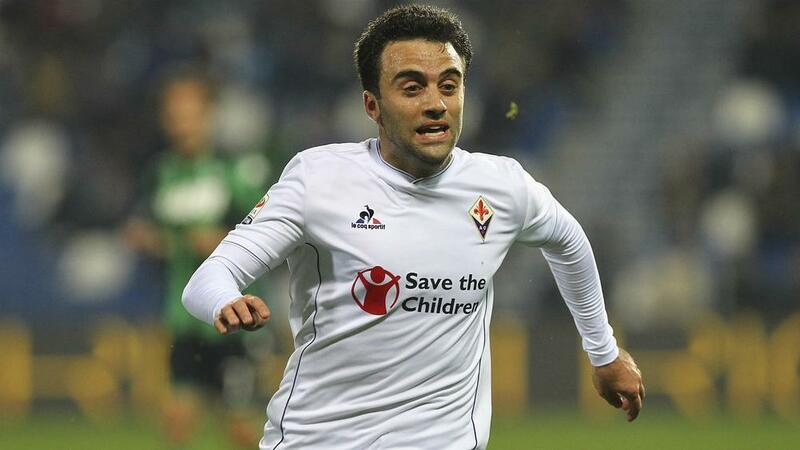 Mauricio Pochettino insists Harry Kane's injury will not force Tottenham into making moves in the January transfer window, while he also ruled out a swoop for free agent Giuseppe Rossi. England captain Kane damaged ankle ligaments late in last Sunday's 1-0 defeat to Manchester United at Wembley and will not play until March, potentially delivering a fatal blow to Spurs' fading Premier League title bid as well as hampering their chances of advancing past Borussia Dortmund in the last 16 of the Champions League. Kane's setback, added to Son Heung-min being away at the Asian Cup, has inevitably led to calls for Pochettino to strengthen his squad in the transfer window but the Argentine is adamant he will not panic buy. Speaking ahead of Sunday's trip to Fulham, he said: "It's not going to change our view on buying. "We're always open to improving our squad but it's not going to force us. If we identify a player who can help us, we're more than open to try, but there aren't that many possibilities to add that sort of player." "I think there are many names that appear in every transfer window," he added. "He's another name to add to the list. It's only a rumour. We are not considering him." "I think it's normal that we are thinking of giving him the possibility to start on Sunday," said Pochettino. "I've still not decided the starting XI, but it's one of the possibilities that we have in mind." The only back-up to Llorente appears to be offering some of the club's younger players the chance to step up, but, if he had to go down that route, it is not something that would faze Pochettino. "We are going to give the possibility to be involved, and be consistent in the next few weeks, to young players coming through the academy and it's going to be a good opportunity for them to be involved and train with the first team and maybe have the possibility to play, depending on the situation and circumstances," he said.